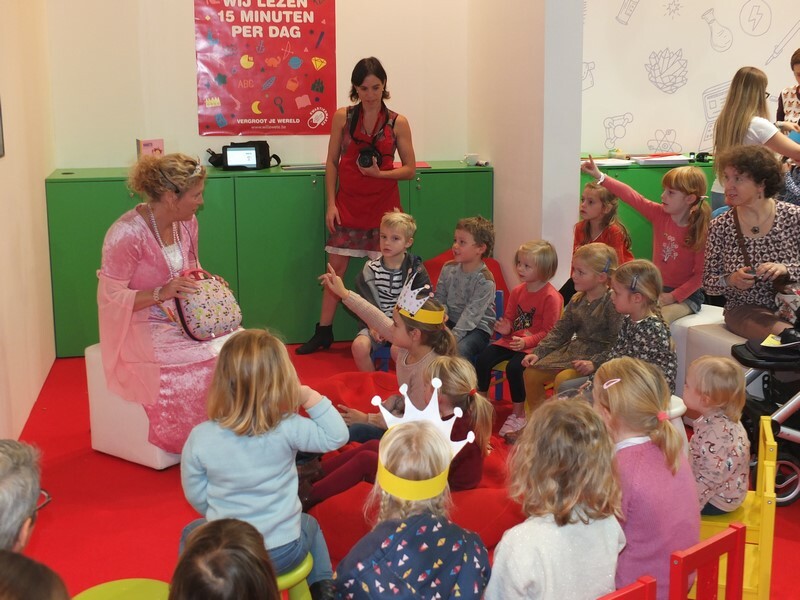 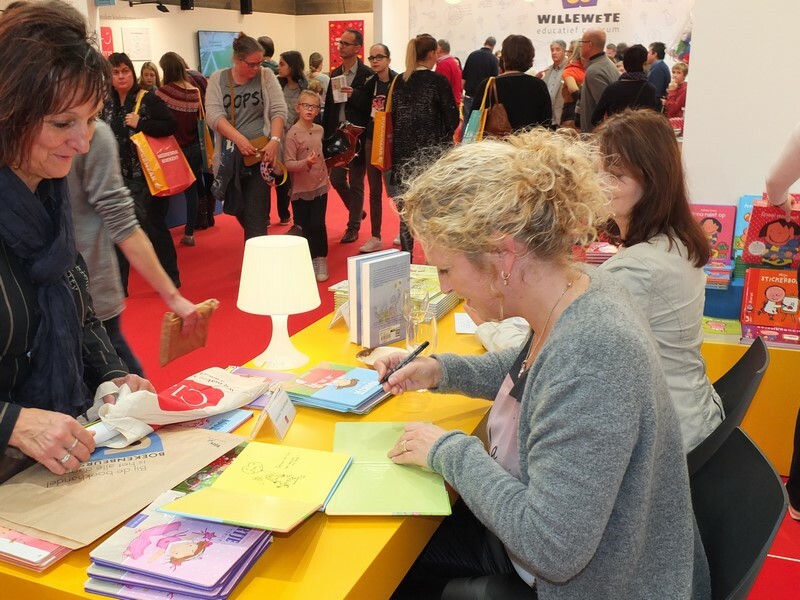 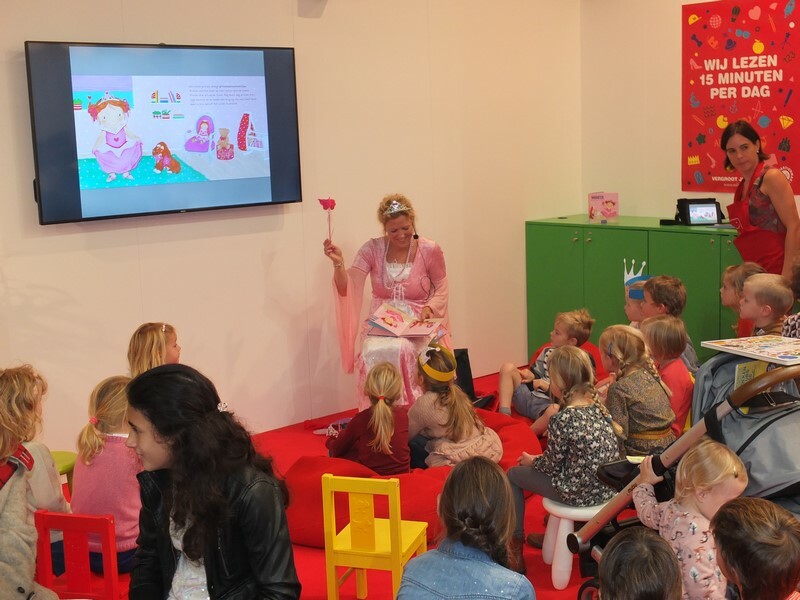 During the Book Fair (Expo, Antwerp) the theme of Clavis Publisher booth was “Princesses”. The booth was a beauty salon where you could be transformed into a “real” princess (or prince). 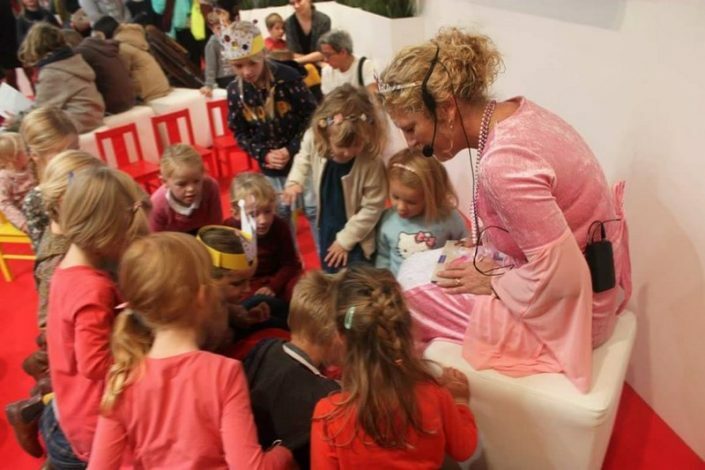 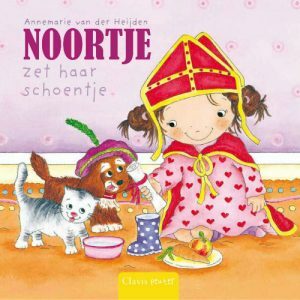 We crafted crowns and of course I read from “Noortje pretends she’s a princess”. 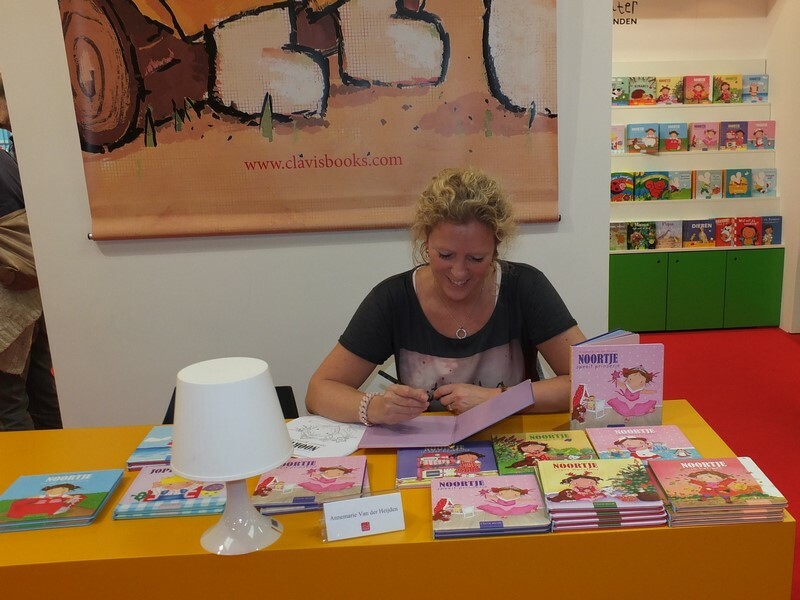 At the end, I autographed your book. 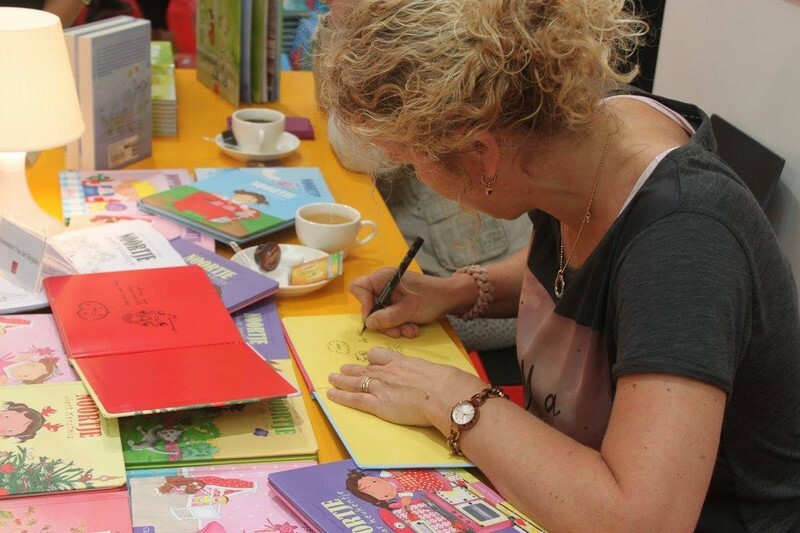 It has been a brilliant day!